Does your Mill Creek business leverage the advantage a strong web visibility brings? If not, your business is missing out on a profitable means to acquire quality leads and customers. Golden Search Advantage understands the challenges of sales and lead generation. 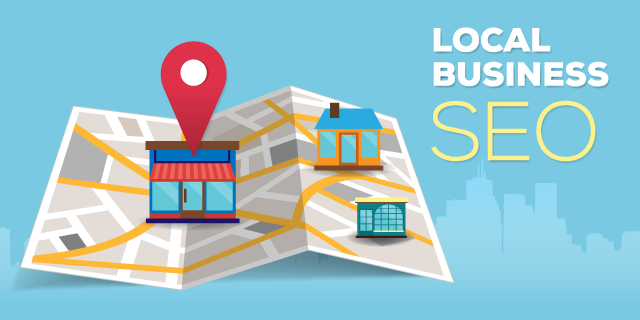 Whether your business has been on the community for over three generations or have just started, you can count on us to help you deliver the best return on investment our small business SEO service! As one of the premier search engine optimization companies in Mill Creek, Washington, we ensure to tailor our services according to your company’s mission, vision and goals. We offer assistance to any business industry and size – small, medium and even large enterprises. Our strong orientation and expertise for on-page and off page SEO is guaranteed to strategically market a community on both local and national scale. Whatever your business needs, we tailor our services based on your unique requirements. Invest only in small business SEO in Mill Creek, WA and hire search engine experts that can deliver quality organic SEO and traffic. Let Golden Search Advantage assist you in capturing more leads, nurture them into customers and gain their loyalty to make your business prosper and grow.